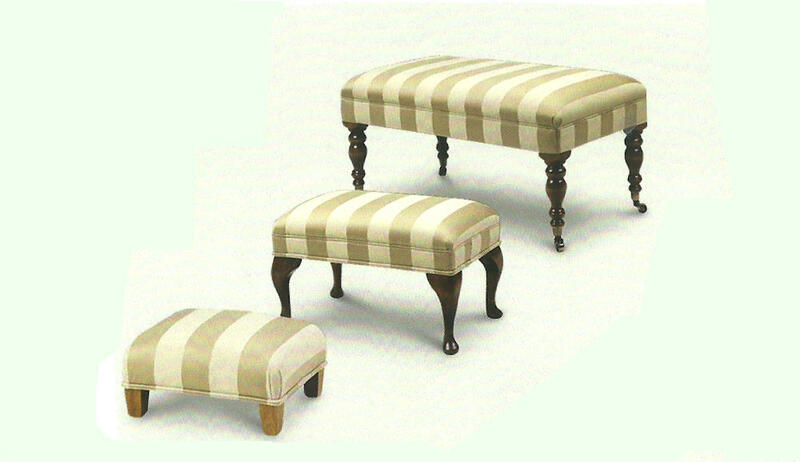 Anthony Dykes Furniture is one of Scotland's best established upholstery. So if you have a stool that you want to make look like new, contact Anthony for a free quote and find out what fabrics Anthony could offer you. He can arrange a time when he can visit you if you have happy with the free quote or if you would rather visit one of the showrooms this can also be arranged.